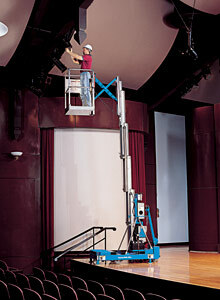 Genie® IWP™ Super Series lifts can easily move around the worksite and setup is fast. 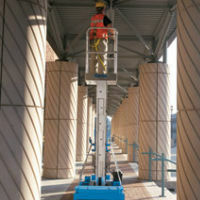 A quick and easy solution for contractor and maintenance applications. 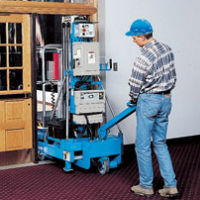 *Wide base only available for the IWP-30S.